When is it Going to Commence? 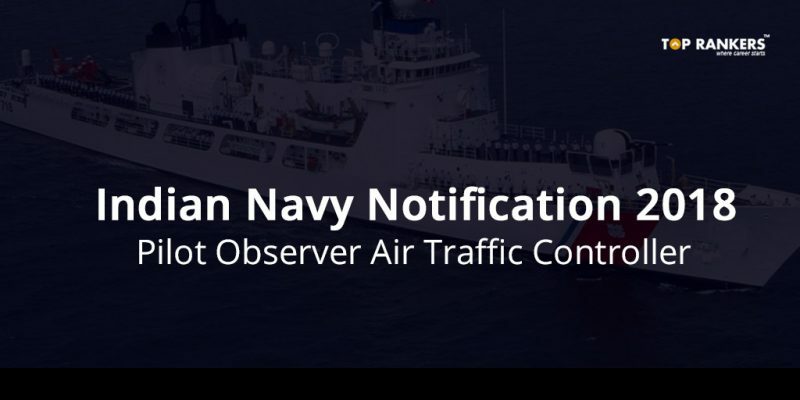 Indian Navy Pilot Observer Air Traffic Controller Notification 2018 – Check here Indian Navy Pilot Observer Recruitment recruitment. Get each and every detail. The Indian Navy has issued a notification to recruit for multiple vacancies. All the aspirants which include interested male and female who want to join Indian Navy as a Pilot, Observer and Air Traffic Controller (ATC) apply for the upcoming notification on 11 Feb 2018. 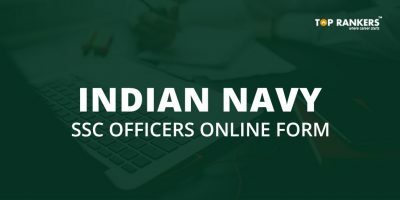 Indain navy is inviting applications from unmarried eligible and interested candidates (male and female) for Short Service Commission (SSC) in Pilot/ Observer/ ATC entry of the Indian Navy for course commencing Jan 2019 at the Indian Naval Academy Ezhimala, Kerala. Candidates must fulfill the condition of Nationality as laid down by the Govt. of India. Candidates can apply for this Indian Navy Pilot Recruitment by reading this article. The mentioned will be starting from the month of July 2018 at Indian naval academy, Ezhimala, Kerala. 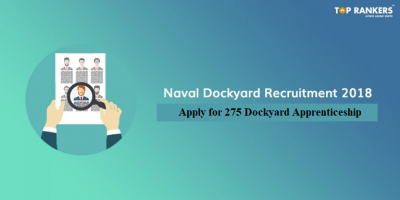 Candidates who are interested to join the Indian navy can read more details about this recruitment process. Both male and female candidates are eligible for pilot, observer, and ATC. Candidates who wish to apply must have passed Engineering Degree or are in the final year of Engineering Course with at least 60% marks till 5th / 7th semester, in regular / integrated course respectively. 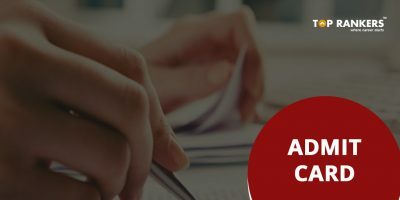 For entry in the ATC additionally, the candidate must have 60% aggregate marks in class X and XII and minimum 60% marks in English in class XII. Candidates will be inducted as officers in the rank of Sub Lt. The training is tentatively scheduled to commence in end Dec 2018 at Indian Naval Academy (INA), Ezhimala. Candidates will undergo 22 weeks of Naval Orientation Course at the INA, Ezhimala, Kerala. 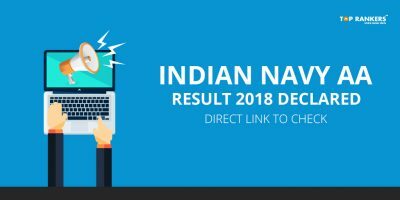 We hope that you liked our article on Indian Navy Pilot Observer Recruitment 2018. If yes, then stay tuned for more updates!